London Gay Guide is a new digital media brand focusing on Gay Lifestyle in London. We cover Local and community news, events, eating out, shopping, lifestyle, culture and travel. Our ambition is to be the leading gay media group in London. We don’t focus solely on everything Gay, because in 2017, we feel that LGBTQ Londoners also want to know whats going on outside of their gay life too. Where are the hottest new restaurants, which new brands to look out for, what new plays are worth seeing, inspiration for new things to do in the capital, plus great escapes for when you need a break from the city. We have a lot of great ideas on how we want to develop our brand, but we need your help. If you own a business in the capital that you feel could work with us, do get in touch. 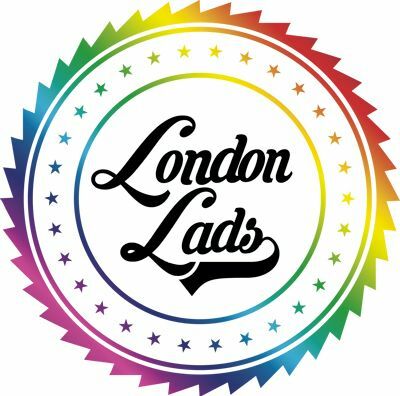 We hope you enjoy our ever evolving lifestyle brand and we look forward to providing the London LGBTQ community with the best digital content.